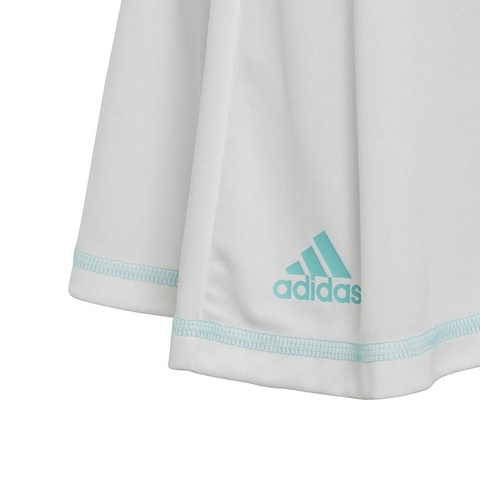 Created for high performance, this juniors' tennis skirt leads the way on and off the court. Cut for a slim fit, it's made from soft fabric that wicks moisture from your skin. Integrated tights add coverage. 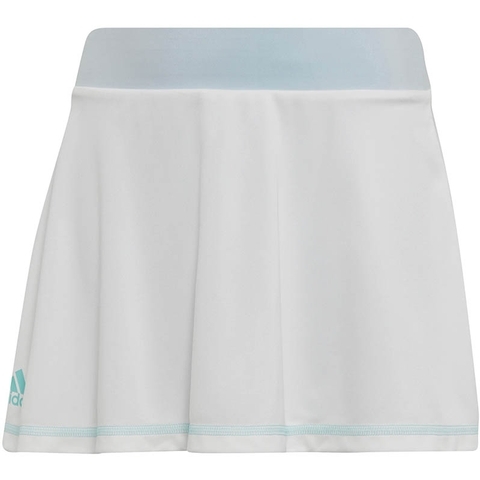 The adult version of this skirt is worn by Caroline Wozniacki and Angelique Kerber. 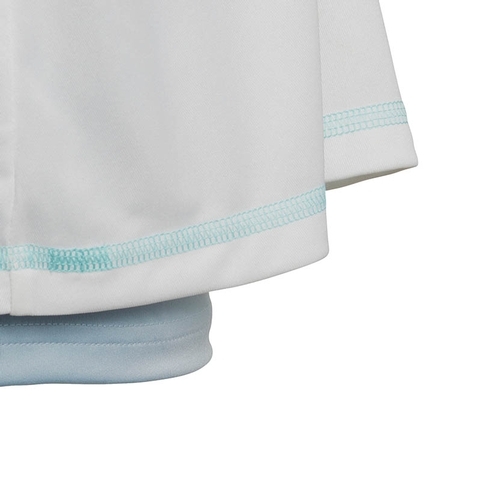 This product is created with yarn made in collaboration with Parley for the Oceans: Some of the yarn features Parley Ocean Plastic™ which is made from recycled waste, intercepted from beaches and coastal communities before it reaches the ocean.